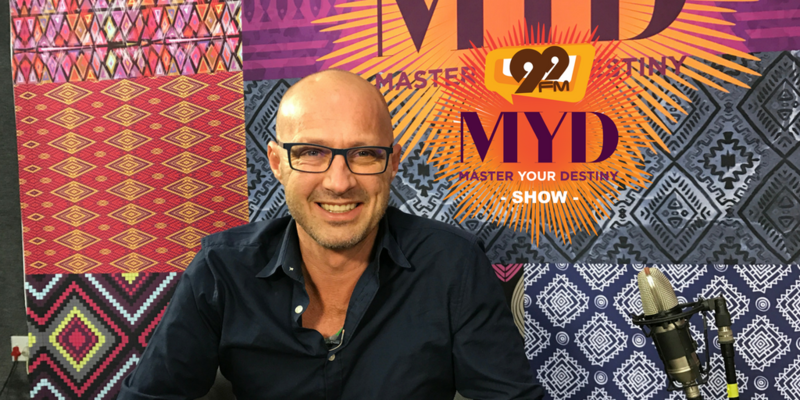 The MYD Show – Perspectives on Perceptions with Conn Bertish Reviewed by 99FM on July 27, 2018 . Internationally awarded creative director and winner of Fear Factor South Africa, Conn Bertish, was in 2006 diagnosed with a severe form of malignant brain cancer. His approach to his healing has resulted in him beating cancer and developing a program to encourage patient’s involvement in their own healing. 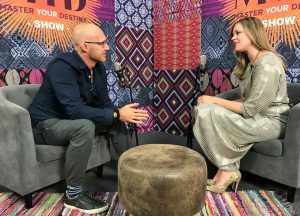 In this episode of the MYD Show, Conn joins us in studio to tell us why Happy People are Harder to Kill.